If you will be or already be in Tokyo, why don't you go fishing?! 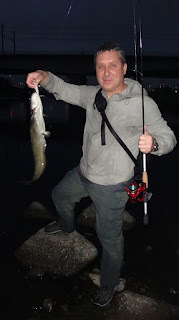 We provide fishing guide in Tokyo area. 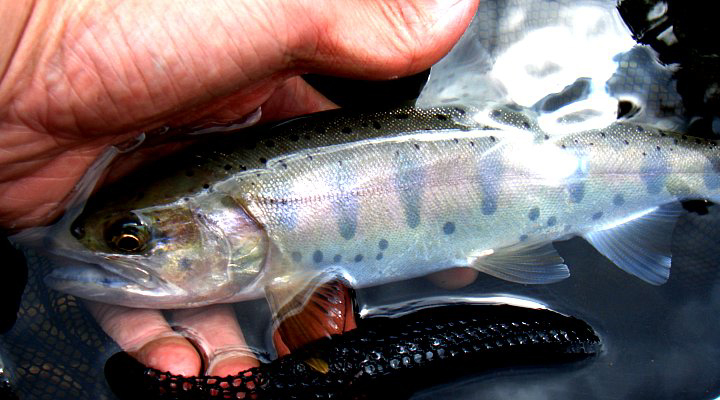 "Yamame", landlocked cherry salmon and major fish in Japanese mountainstream. Location: Oshino district in Katsuragawa river, Yamanashi prefecture. Season: March 15th to September 30th. 21:00 Breakup at Shinjuku station. Remark: It's possible arrange for lunch of "Soba" noodle (Tasty!). Need extra fee about 1,500 to 2,000 yen for restaurant. And there is play park and small aquarium beside the river and please join our fishing trip with your family or kids! *Please contact me two weeks before your desired date. Read more fishing report in "Oshino". Location: Several private stream in Tokyo or Saitama. Season: March 1st to November. 09:30 meeting at Shinjuku station, Tokyo. 09:45 - 12:00 Transportation by train. 12:00 - 18:00 fishing time (six hours). 18:00 - 20:00 Transportation by train. 21:00 Break up at Shinjuku station. Fishing type: fly fishing only. 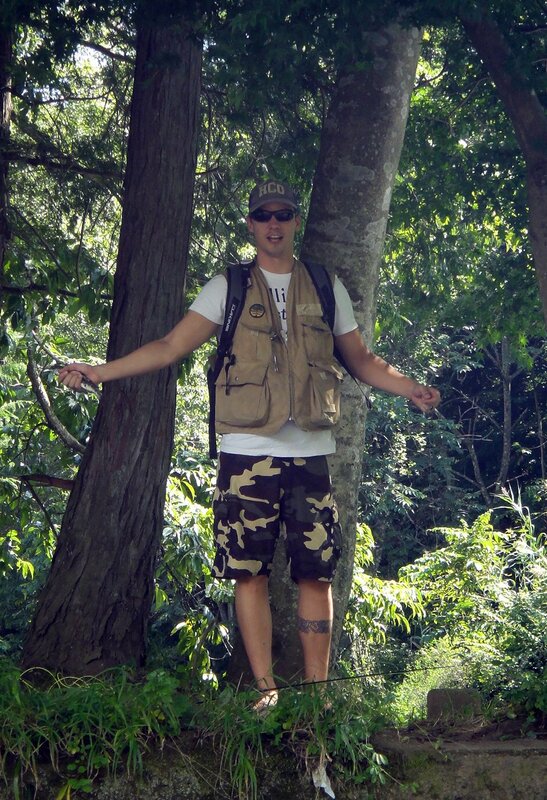 *Special trip, "Headwater challenge as Ninja style!" check out! Location: Lake Kawaguchi (Kawaguchiko), Yamanashi prefecture. 09:45 meeting at Shinjuku station, Tokyo. 10:15 - 12:00 Transportation by highway bus. 12:20 - 18:20 fishing time (six hours). 18:40 - 21:00 Transportation by highway bus. Remark: Boat fishing extra charge + 3,500 JPY. Schedule: That depends. Meeting at river or station and fishing time is four hours. 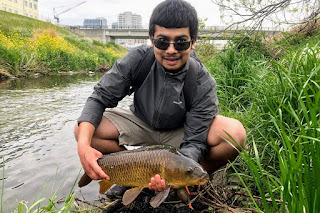 Species: Carp (fly fishing, bait fishing), Zacco/Japanese chub (fly fishing, coarse fishing), Catfish (lure fishing) and Smallmouth bass (lure fishing). Location: A tidal flat of Tokyo bay. Chiba. Season: March, October and November. Not provide summer season. 09:00 meeting at "Funabashi Sanbanse Kaihin Koen" Park. Kayak: Sit on top fishing kayak. Which style do you like fishing? First of all, tell me your favorite fishing style. Above cases are our regular menu. And we provide other plan if you desired. 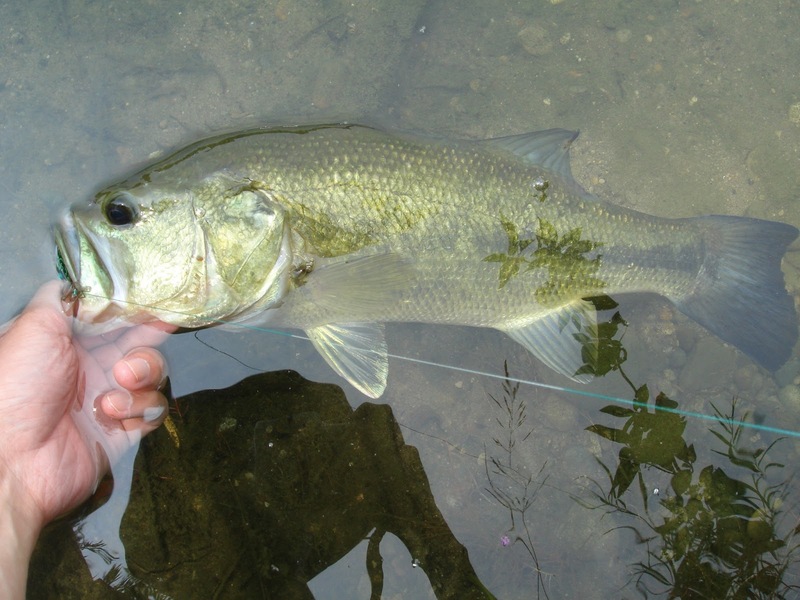 Do you know how many species can we fish in Tokyo area? Also we can arrange overnight fishing trip! 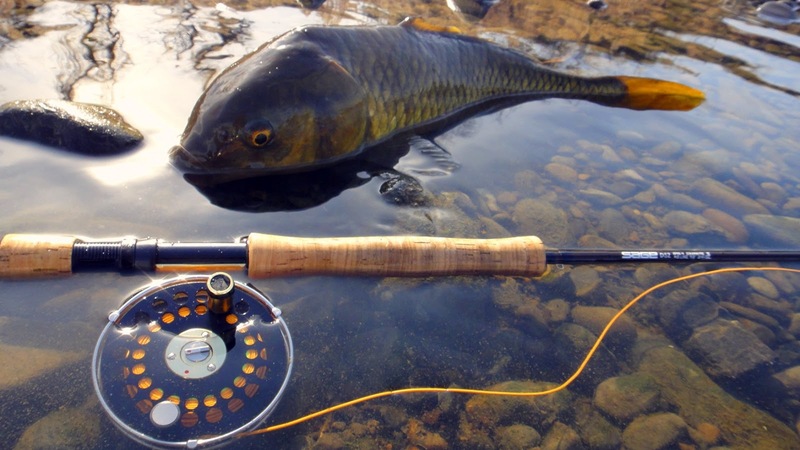 Check here about fly rod for Japanese trout! if you are fly angler. Fishing fly shop is available too. About payments: Usually we accept cash on the day. Please send Email us if you have any question or book two weeks before your desired date. 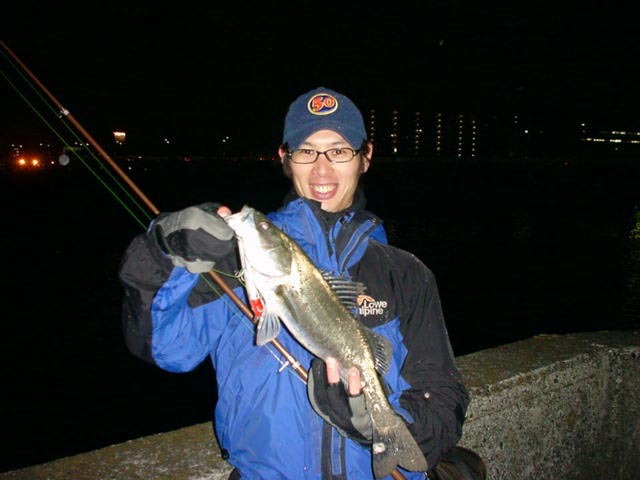 Enjoy fishing at Tokyo area!